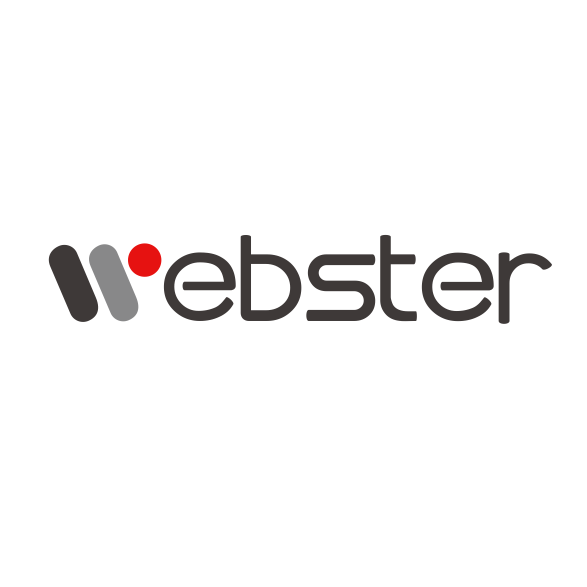 Webster Education (WE) was established in 1996 and has 20-year history of success in education. To date, WE has grown to become a leading provider of quality educational service in Guangxi, specializing in the provision of world-class university access, immigration counseling, outcome-assured language programs, TNE programs, early-childhood education and primary education. Each year, over 10,000 students choose to study or receive tailor-made services at WE.